If you're looking for a video packed with impractical, knuckle busting routines that you will NEVER perform in the real world, then this video is not for you. 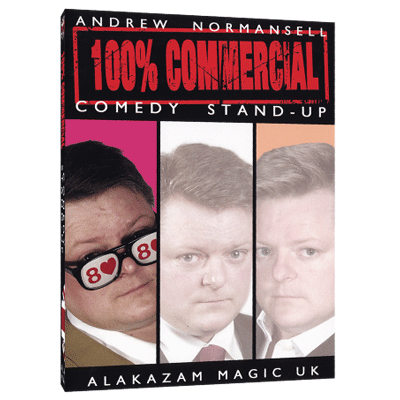 If however, you want to learn some great Magic that is 100% commercial then keep reading! The classic effect with a new twist! With Andrew's handling and presentation, you will gain maximum impact and as with Andrew's effects, it is 100% commercial!